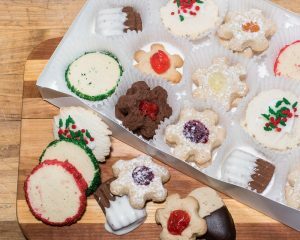 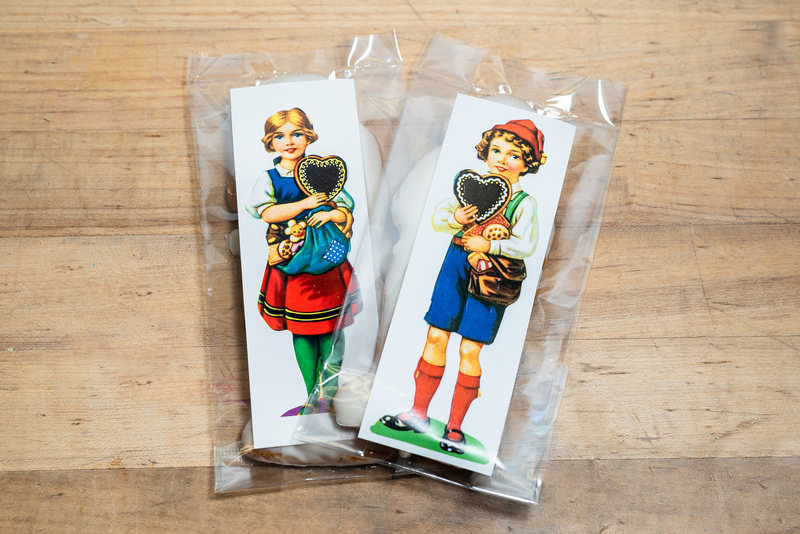 These traditional Swiss cookies are made with a special blend of spices from Switzerland. 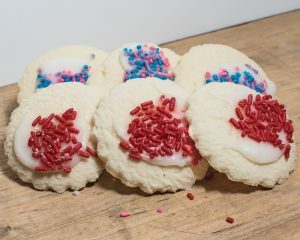 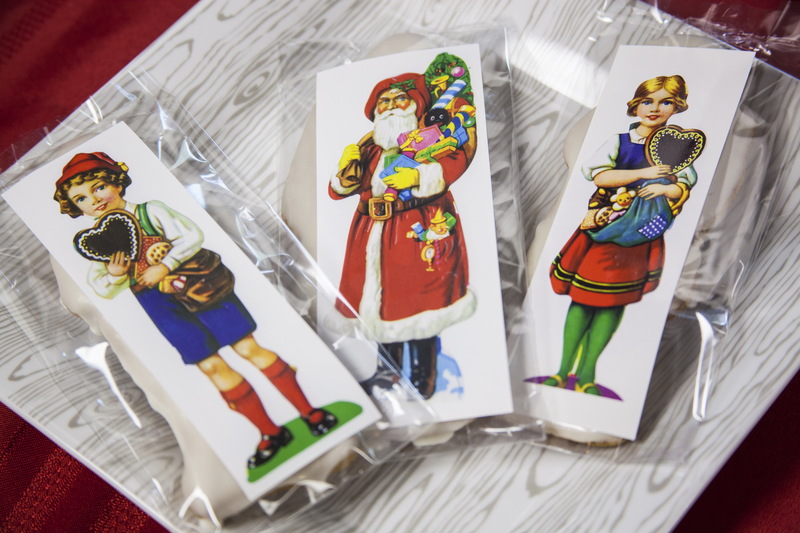 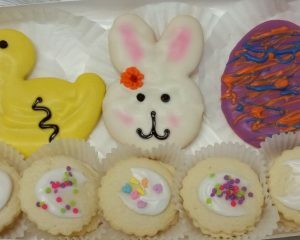 Paper images are no longer directly on the cookie, they are on the outside packaging for each cookie as the old-world paper images are no longer being made. We have had the Hansel, Gretel and Santa images made into labels.